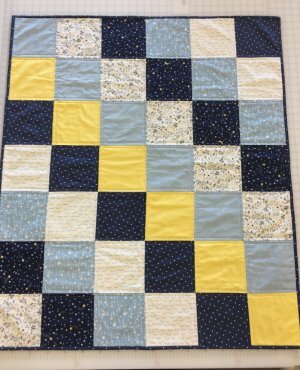 all regular priced fabric, including pre-cuts and bundles. Take an extra 10% off Sale fabrics. 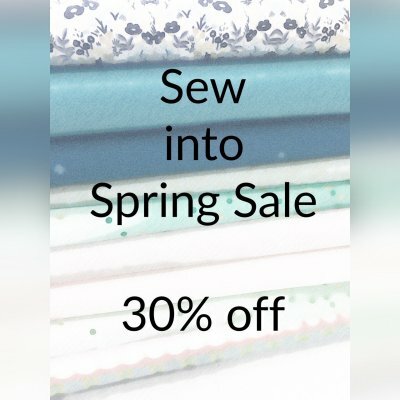 30% off regular priced fabric + pre-cuts and bundles. Come in and stock up for your spring and summer sewing.